will become an increasing part of our global reality. For Neural Axis, cultivation of what matters includes both the interior and exterior world. 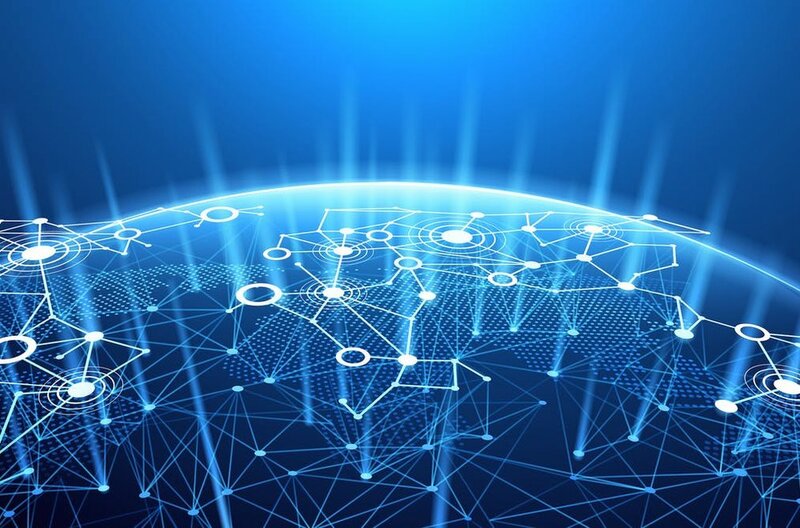 We embrace the potential for Distributed Ledger Technologies (DLTs), such as blockchain, to advance humanitarian efforts, locally and globally. Neural Axis combines the power of DLT, IoT, AI, and VR/AR to facilitate rebuilding from natural disasters. We begin with Puerto Rico. Pressing post-hurricane needs make Puerto Rico a testbed for this novel combination of technologies and grassroots community action.